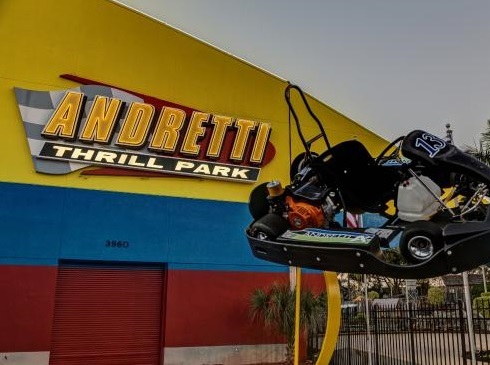 Located conveniently just off of I-95 Comfort Suites Palm Bay offers a unique set of events and attractions. 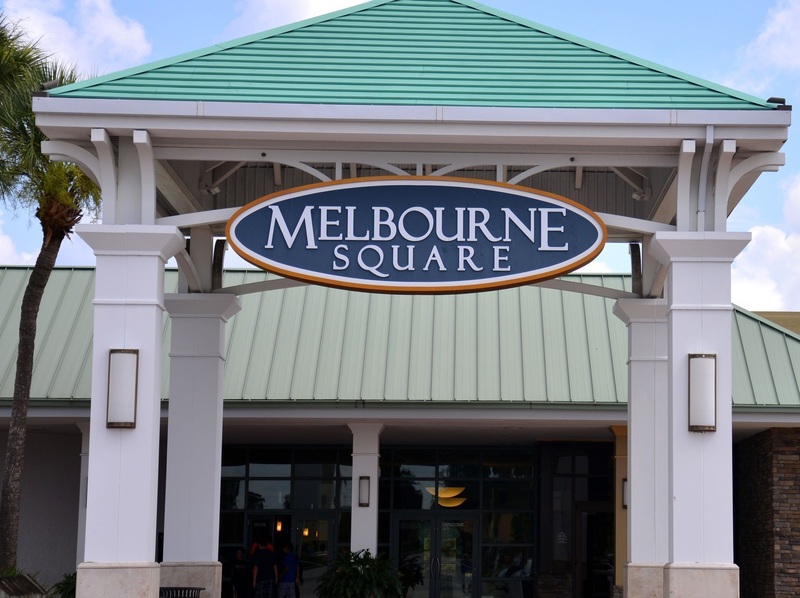 After just a few minutes' ride you can spend a beautiful afternoon on Melbourne beach's 33 miles of pristine coastline or let loose on a shopping spree at Melbourne Square Mall! 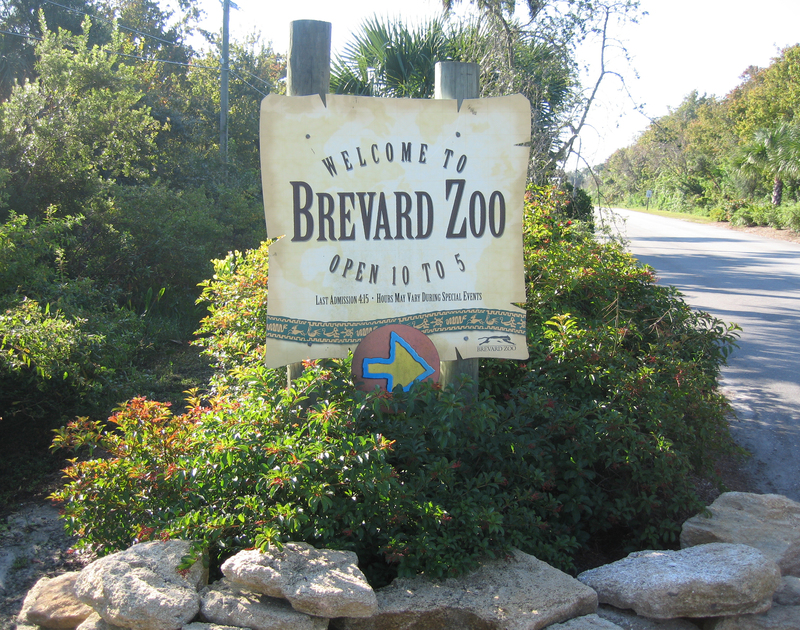 Enjoy the many nearby restaurants and maybe take a trip to the Brevard Zoo. 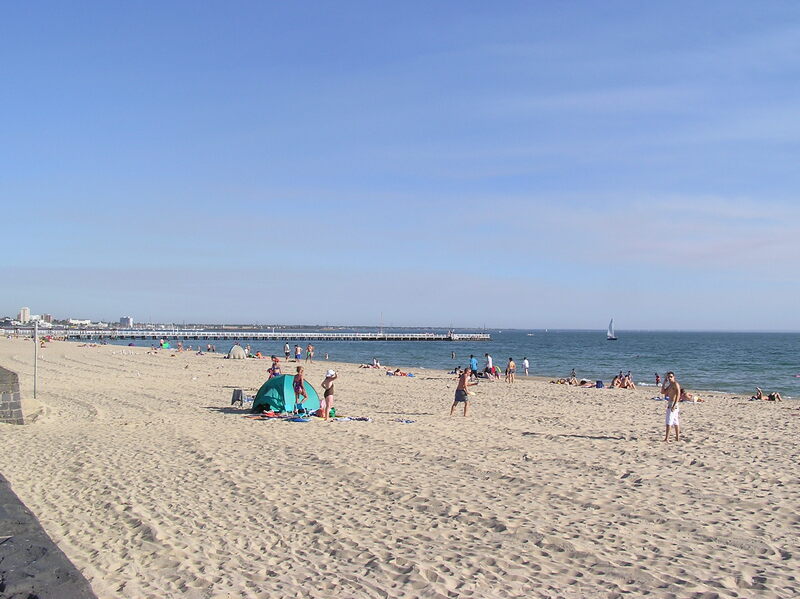 We are also in close proximity to the Florida Institute of Technology, Melbourne International Airport and the Melbourne Convention Center. Whether you want to experience the magic of Disney World© or enjoy the tranquility of Sebastian Inlet, the Comfort Suites in Palm Bay, Florida is the perfect place to begin your adventure!